As the 2014 Farm Bill nears expiration in 2018, many farmers and ranchers are concerned with the contents of the next Farm Bill and how long Congress will take to craft it. 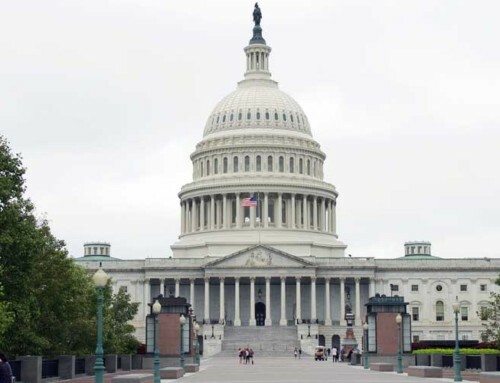 The importance of access to affordable healthcare, concerns of potential cuts to funds for a strong farm safety net and renewable energy drove over 320 Farmers Union members to Washington D.C. last month to visit all 535 Congressional offices. September’s National Farmers Union Fall Fly-In was attended by nine Kansans ranging from cattle rancher, production farmer, poultry plant owner and diversified farmer, KFU staff, Midwest Regional Agency insurance agents, and a farmers market manager. The wide range of professions displayed the dynamic and diverse nature of the agricultural landscape in Kansas. Donn Teske, KFU president and NFU vice-president, headed the delegation with his decades worth of farming experience and countless miles walked on Capitol Hill. Tom Giessel, Pawnee County Farmers Union president, grows wheat, corn, milo, and alfalfa near Larned. After a long hiatus from attending Fly-In, Giessel felt the upcoming farm bill and current state of market prices necessitated his return to Capitol Hill to share the impacts of legislation on those in the fields. 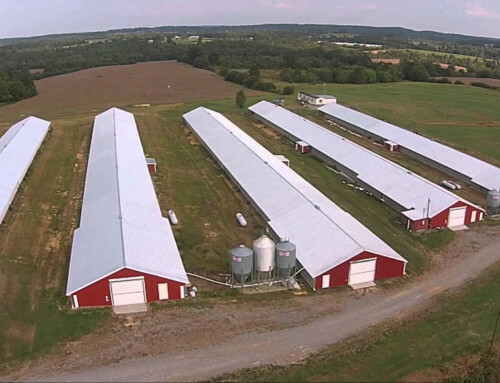 Rosanna Bauman, KFU board member from Anderson County, and her family own the nation’s smallest, USDA-inspected poultry processing plant as well as running a non-GMO grain mill and doing custom harvesting. Bauman, who attended the 2012 Fly-In, came back this year to represent women in agriculture, the importance of diversified farms, and to convey the concerns of beginning farmers in this down farm economy. The Midwest Regional Agency was well-represented, sending four Kansas participants and several from Nebraska including Jeff Downing, MRA’s general manager. Kansas agents at Fly-In included Stacey Addison and her husband, Michael Howland, Syracuse; Jeff Kindel, Concordia; and Richard Boxum, Downs. MRA’s delegation also attended meetings at the United States Department of Agriculture’s Risk Management Agency, discussing the crop insurance program and how it might be improved. Kami VanCampen, KFU office manager, attended her first Fly-In this year. VanCampen’s experience during Fly-In enriched her understanding of the importance of the work Farmers Union does at both the state and national level. Olivia Taylor-Puckett, Jefferson County, manages the Lawrence Farmers’ Market, the state’s oldest and largest producer only farmers’ market. Taylor-Puckett also serves on the Douglas County Food Policy Council. She sought to convey the connection between the food and farm aspects of the Farm Bill, in addition to representing specialty crop farmers. The 2017 Fly-In began on Monday with a briefing at the United States Department of Agriculture and featured Hubert Hamer, National Agricultural Statistics Service; Leonard Jordan, Natural Resources Conservation Service; Anne Hazlett, Rural Development; Alana Knudson, Walsh Center for Rural Health Analysis at NORC. After each of the presenters spoke, Fly-In attendees had the opportunity to step up to a mike and ask questions. Secretary of Agriculture Sonny Purdue addressed the Fly-In delegation and spoke of deregulation, “getting government out of the farmer’s way,” and our responsibility as stewards to leave the world a better place than we found it. His schedule did not permit time for questions and answers. Monday afternoon delegates went to the Hill for briefings with the staff of prominent Congressional Agriculture Committee members including staff from House Agriculture Committee Chairman Mike Conaway and Senate Agriculture Committee Ranking Member Debbie Stabenow. Once again there was an opportunity for questions after the staffers explained their congressperson’s approach to the Farm Bill. Farmers Union’s long history of grassroots activism was evident during both briefings as members asked difficult questions of the speakers, often suggesting solutions in follow-ups. Important topics covered ranged from supply management, insurance, healthcare, rural broadband expansion, funding SNAP, organic production, student loan forgiveness, and the harsh reality of what farming is like today. 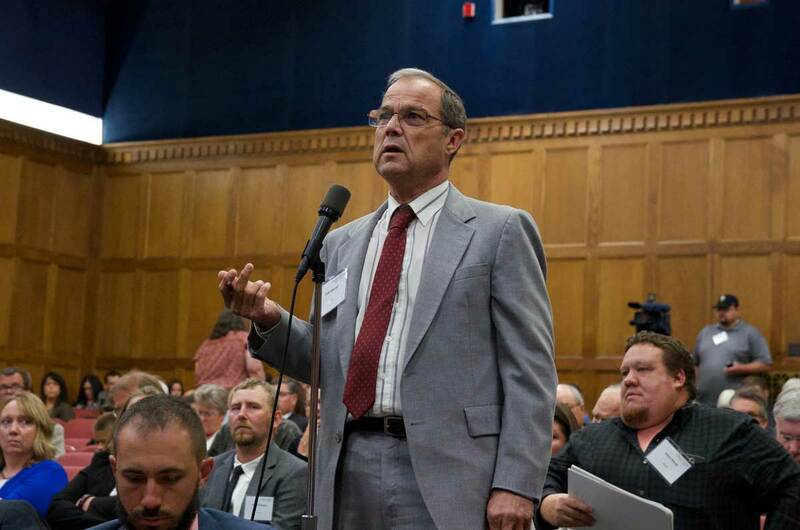 Honorary NFU Historian Tom Giessel poses a question during the briefing at USDA. The real work began Tuesday with delegates walking the halls of Capitol Hill to meet with their congressional representatives. Kansas began with Rep. Ron Estes’ office and emphasized the importance of, at minimum, maintaining current crop insurance funding levels; Estes dropped in to thank the group for coming to D.C. and meeting with his staff. Next up was Rep. Roger Marshall. Marshall expressed pride that Kansas is taking advantage of the Renewable Fuel Standard and understanding that affordable healthcare is the number one concern of small business owners. 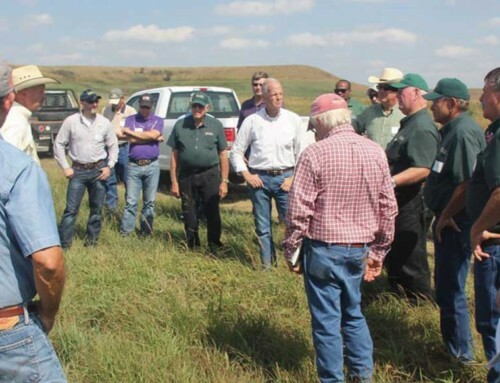 Rep. Lynn Jenkins’ office followed where the group met with staff, who indicated that their office had taken quite a few calls concerning the non-renewal of acreage in the CRP program. Jenkins was also able to thank us for making the trip to D.C. and meeting with her staff. On the schedule for that evening was the NATFARMPAC Reception and Golden Triangle Award presentations. The reception gave delegates an opportunity to share how their congressional meetings went, catch up with old friends and to meet new ones. Thirty-three congressional members were awarded the Golden Triangle this year, NFU’s highest legislative honor and recognition of those who have demonstrated support for legislation benefiting family farmers and ranchers. “The Golden Triangle Award recognizes farm and food champions in Congress that display outstanding leadership on the issues that are important to both our industry and our organization. 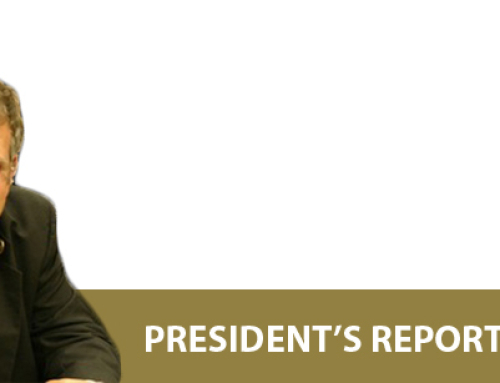 We’re appreciative of their insight and devotion to securing the nation’s food supply for the good of both American family farmers and consumers,” said NFU President Roger Johnson. met with Senator Pat Roberts’ staff during Hill visits in September 2017. Wednesday morning wrapped up the 2017 Fall Fly-In with Kansas meeting staff from the offices of Sen. Jerry Moran and Sen. Pat Roberts. 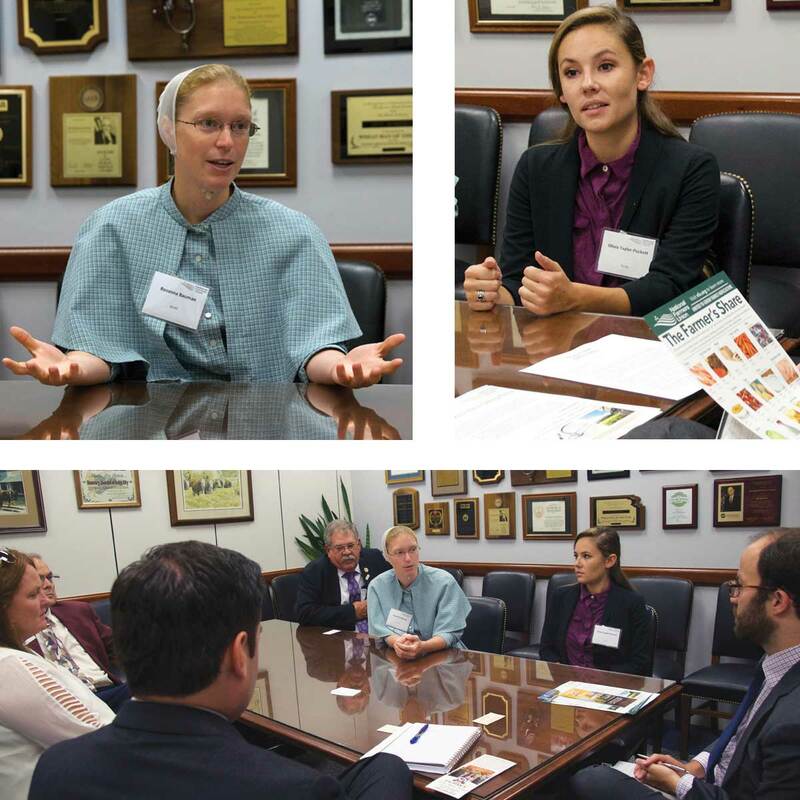 During the meeting with Sen. Moran’s staff, Bauman highlighted how her family uses farm mediation programs to be proactive in navigating the current farm economy. Kansas’ last meeting on the Hill was perhaps the most important, as Sen. Roberts is the Senate Agriculture Committee chairman. 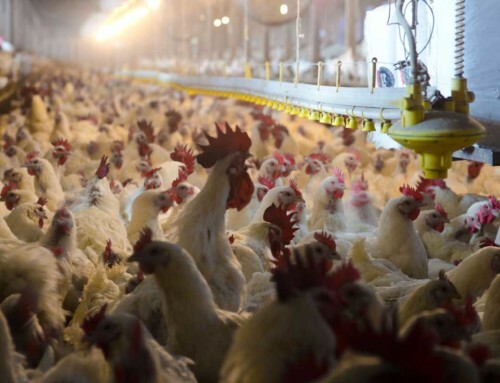 Sen. Roberts’ staff indicated they felt Farm Bill proceedings were ahead of schedule, and that they were seeking to reduce regulation as opposed to increasing the budget of the Farm Bill. Unfortunately it seemed that the goal of the upcoming Farm Bill is to maintain current funding levels, as now “is not the time for radical changes” despite the upcoming farm crisis that many farming families are experiencing now. As Fly-In concluded, and delegates from the many states in attendance filtered through the NFU office to write their thank you cards and say goodbye, there was a sense of accomplishment in the air. This year was a particularly important year for a large Fly-In turnout, as legislators tackle healthcare, a strong farm safety net, the upcoming Farm Bill and need input from the people who will be affected by future legislation. It’s easy to look at the current state of affairs, be it in politics or the farm economy, and feel your voice isn’t being heard, but we can no longer afford to maintain that outlook. The tradition of Fly-In is but one example of grassroots activism and a means to ensure your voice is heard. Over 320 members from a variety of farming backgrounds made sure your voice was heard that week by visiting every single congressional office on the Hill. But the work is not done, and has only just begun. 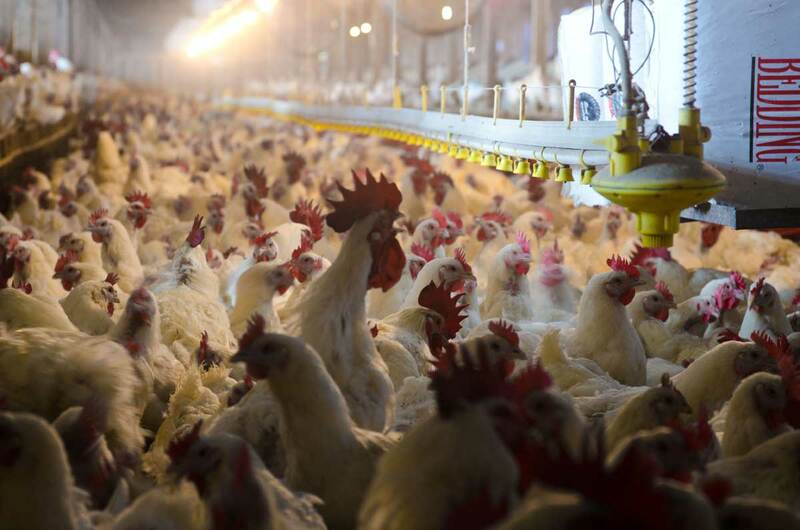 Grassroots activism, a core tenant of farmers union belief, doesn’t just mean flying to D.C.. It encompasses showing up to town halls, writing letters and making phone calls to your representatives, and researching candidates in your local elections; it’s hosting a potluck with your local Farmers Union county chapter, and it’s talking with your neighbors. KFU’s delegation included KFU President Donn Teske, Wheaton; Olivia Taylor-Puckett, Lawrence; Pawnee Co President Tom Giessel, Larned; KFU board member Rosanna Bauman, Garnett; MRA agent Stacey Addison and her husband, Michael Howland, Syracuse; KFU Office Manager Kami VanCampen, McPherson; and MRA agent and farmer Jeff Kindel, Concordia. Not pictured: MRA agent Richard Boxum, Downs.